Hi Everyone! 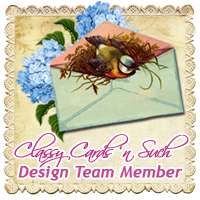 It's the 15th of the month and that means it's time to see the newly released digital images from Clearly Digi Stamps by Clear Dollar Stamps! 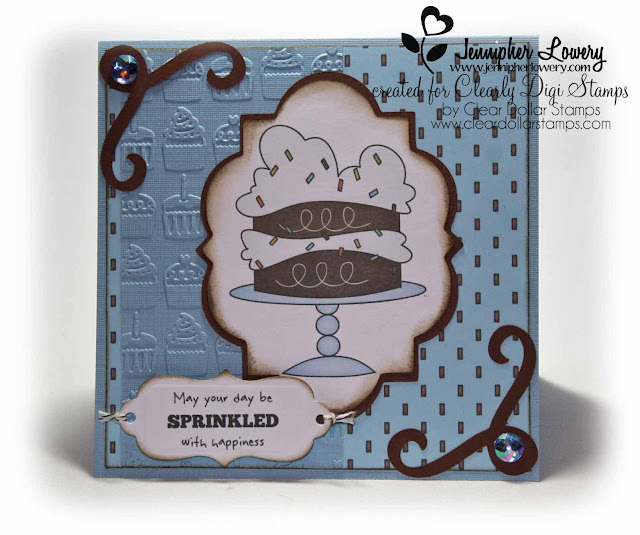 There are some really darling sets being released this month so be sure to stop by the Clearly iStamp Blog to see all the new releases. 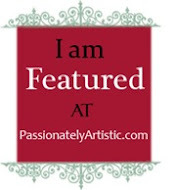 Today, I get to preview two of the new sets right here on my blog! 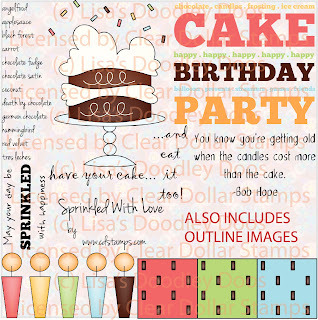 From this set I used the blue sprinkled paper, the cake image which I layered with the sprinkles image in PSE, and the fun sentiment. I used a cupcake embossing folder to keep inline with my cake theme. To pull it all together I cut out two brown corner accents using my Cricut and Storybook cartridge and added blue rhinestones to the center. My cake image is also layered on some Cricut cuts from Elegant Edges cartridge. 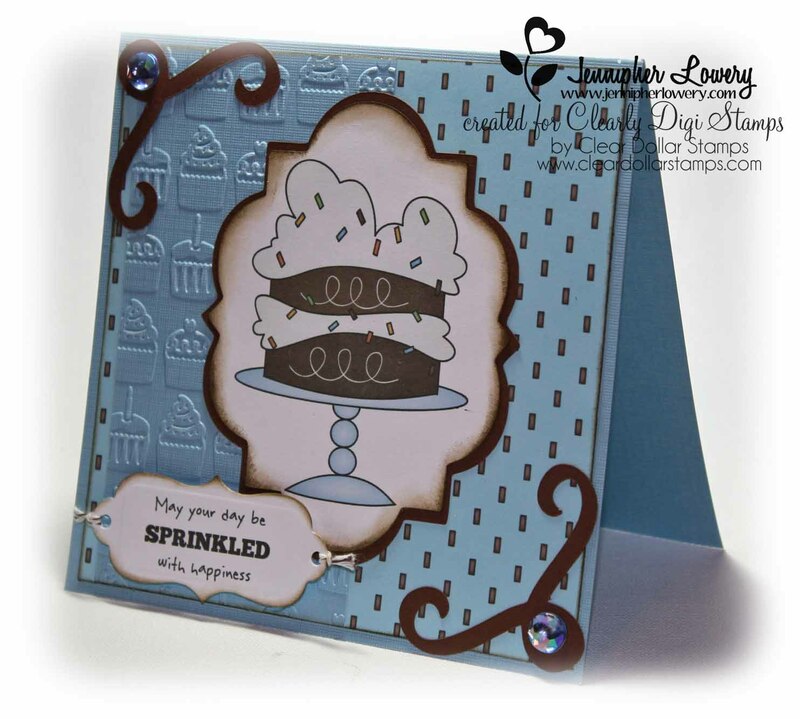 I'd like to enter this card into the Birthday Challenge at Card Makin' Mamas and the Birthday Challenge at Broken Box Stock. 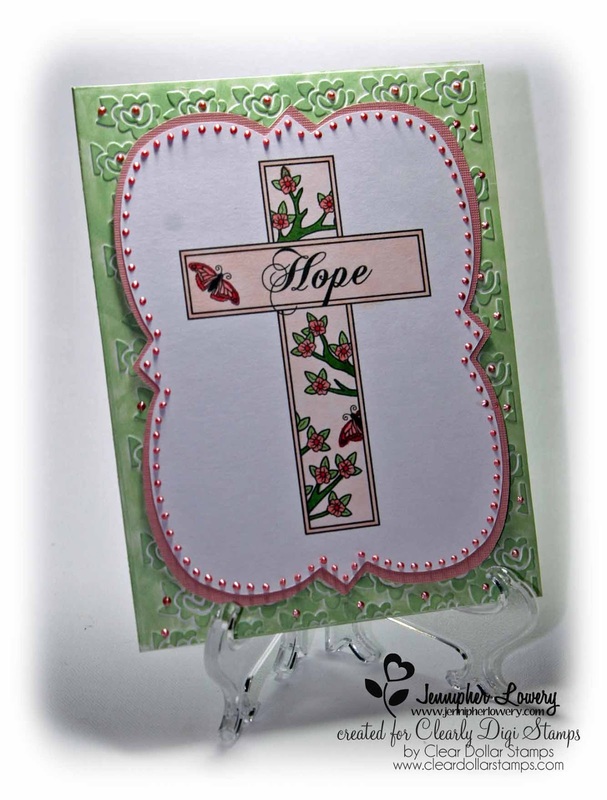 Using a rose-bud embossing folder I embossed the front of a plain white pre-made card base. Then I went over the raised areas with one of my Versa Magic chalk inks. I staggered some pink liquid pearls in the centers of the embossed roses and around some of the leaves. 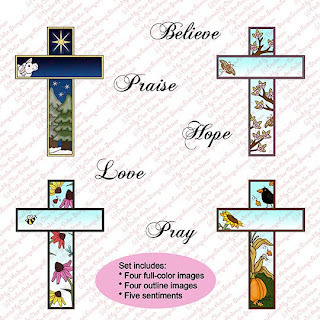 Using my Cricut and Elegant Edges cartridge I cut out a white label to print the spring cross image on. Before printing the spring cross image I layered the Hope sentiment onto the cross using PSE. I colored the spring cross with my Copics. 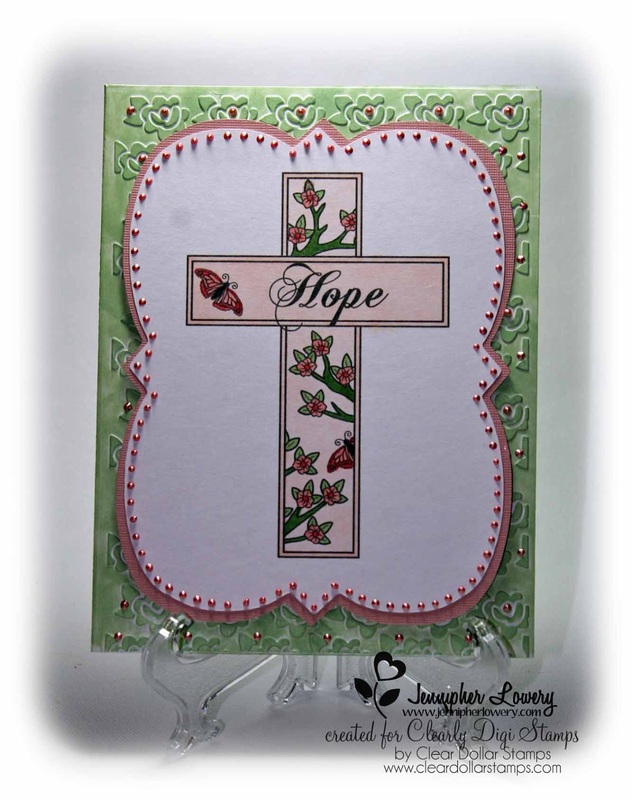 I wanted this layer to really pop against the green so, I cut out another label in pink and mounted the spring cross image onto it. Again using my liquid pearls I went all the way around the label making tiny pearls to add elegance and pop to this otherwise clean and simple card. 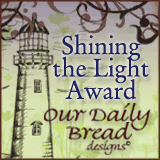 We will be having our monthly blog hop and the best part is that every Designer on the hop will be allowed to give away the set that she used on her design to one lucky random winner who leaves a comment. Isn't that super cool? 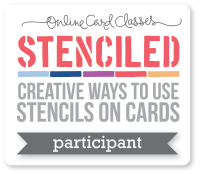 The winner will receive a full free set including colored and non-colored images, matching sentiments and digital papers where applicable. So don't miss out. See you on Sunday! 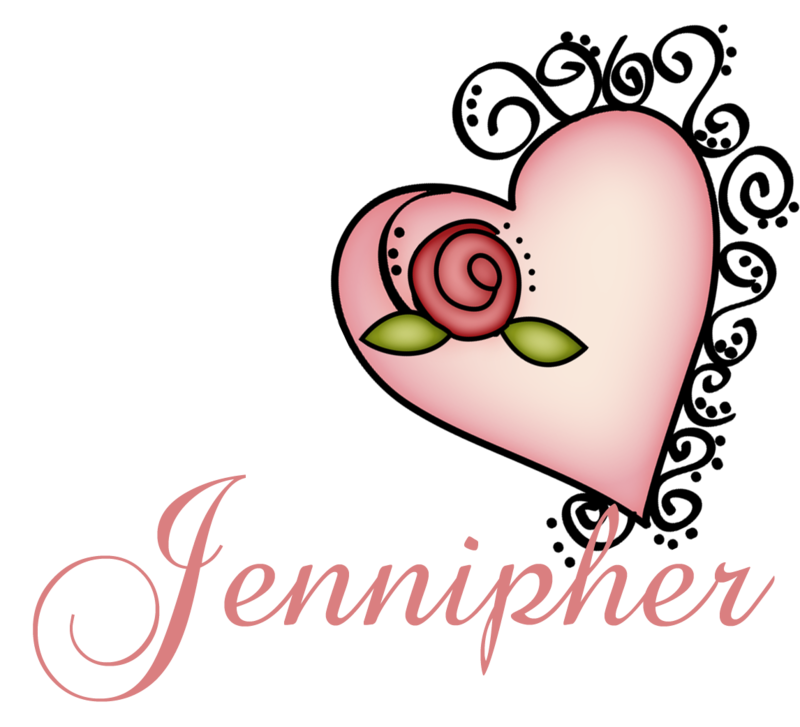 Both cards are beautiful Jenipher. I specially like the second one. Awesome cards! I love the first one and all the colors of blue! Love the cake and cross set.